I think 100 years is a realistic estimation for such project to be completed. 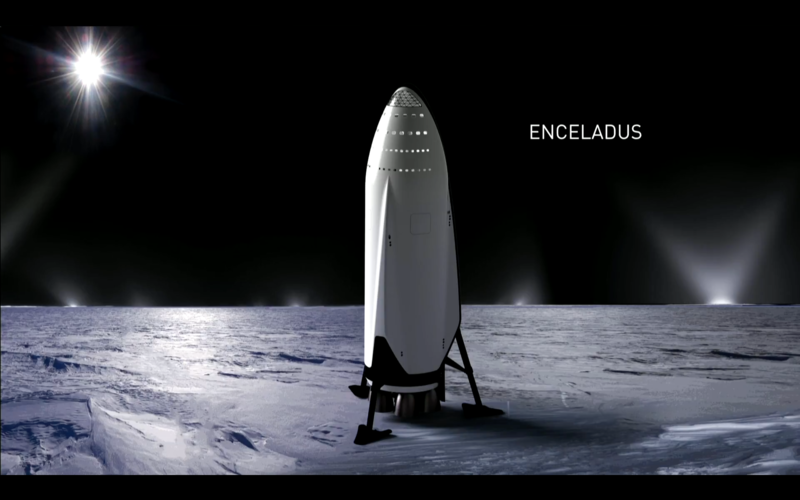 Too bad SpaceX would not be there to witness it. AM I seeing this right? 42 engines? 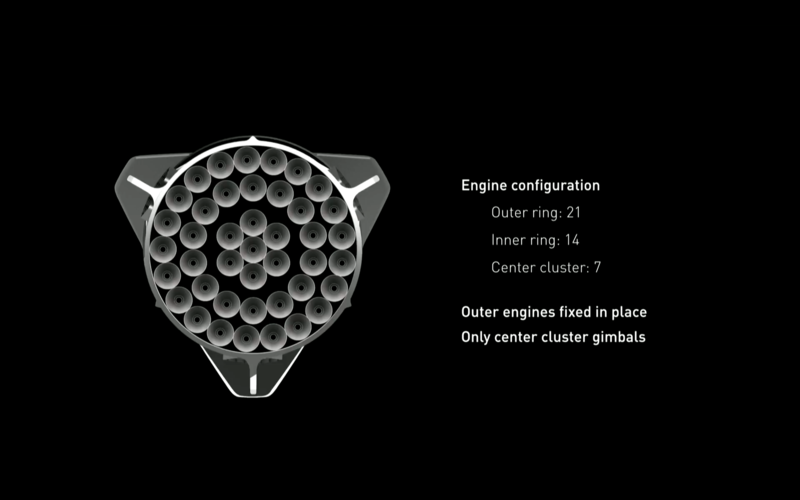 Forty-two Raptor engines?! 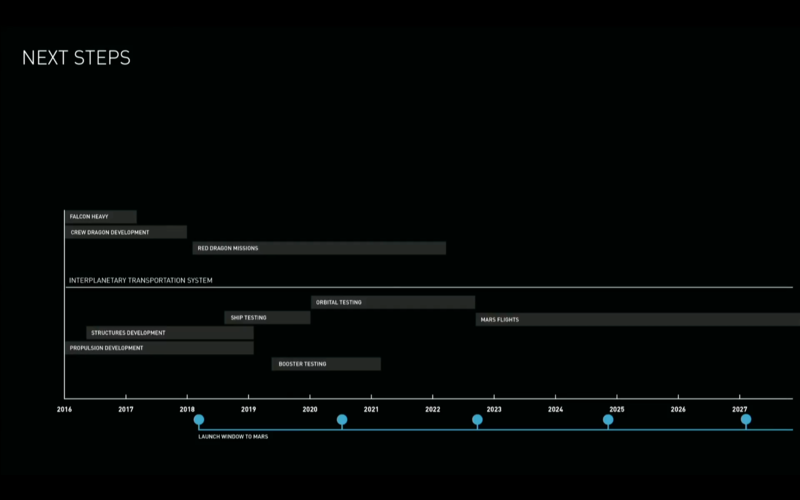 SpaceX will probably get people to Mars by 2030, not too sure about their 2024 goal. 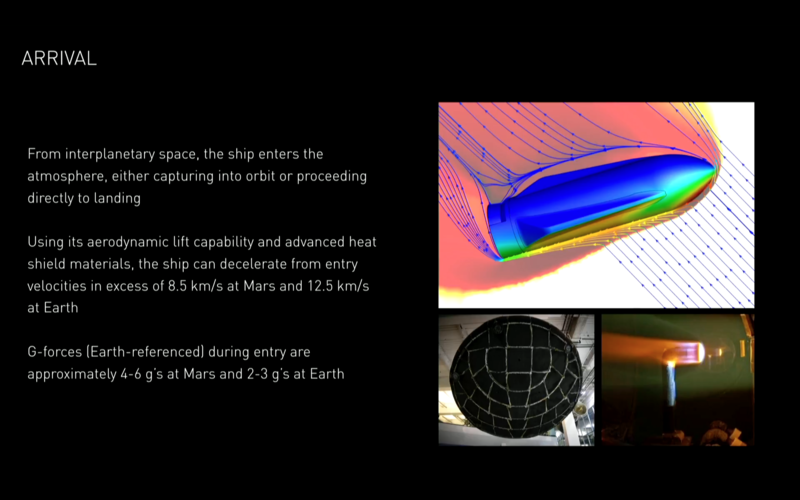 Direct reentry from interplanetary orbit? Too ambitious & Dangerous ? And how to return? Ship will carry return fuel?. 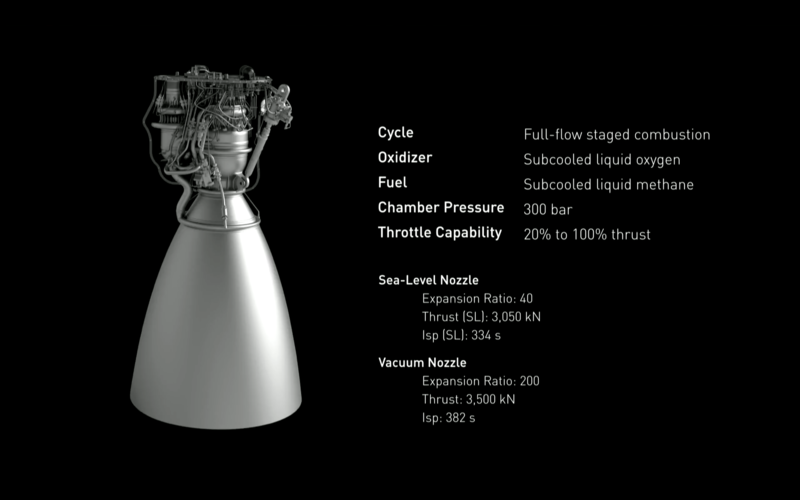 Ok Mars propellant production.. sorry I haven't noticed this - too small letters..
Also orbit booster will land in launch pad and refuel and return to orbit? Engines will be able to switch on/off so many times without fault?? Not to mention the fact that there is no explanation about how to feed 100 people in the trip with water, oxygen, food and accomodation or how they will produce in such quantities or get supplies from Earth in such a high frequency and risk lost. 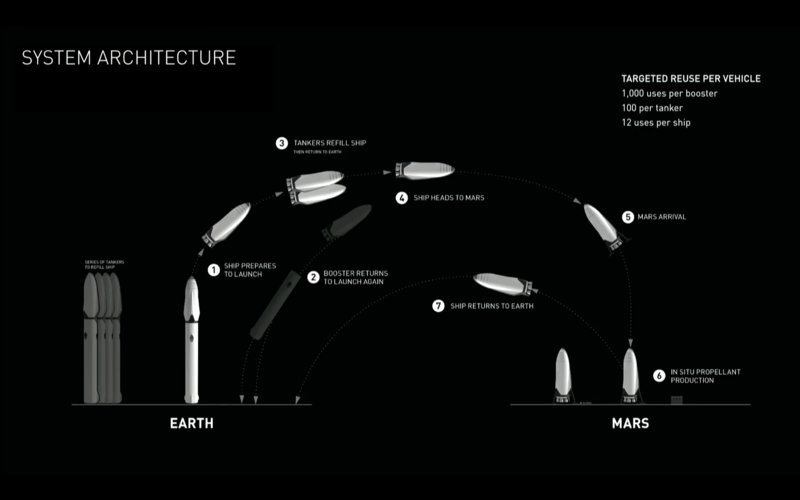 I don't find in any way reasonable to put a colony like that immagined by Musk. In the best case it would have to be a scientific base like in Antartica, only devoted to scientific exploration an self-mantainance. I don't like this ecologically agressive colonization idea. Much waste to be in a desert that is full of delicate geological treasures. 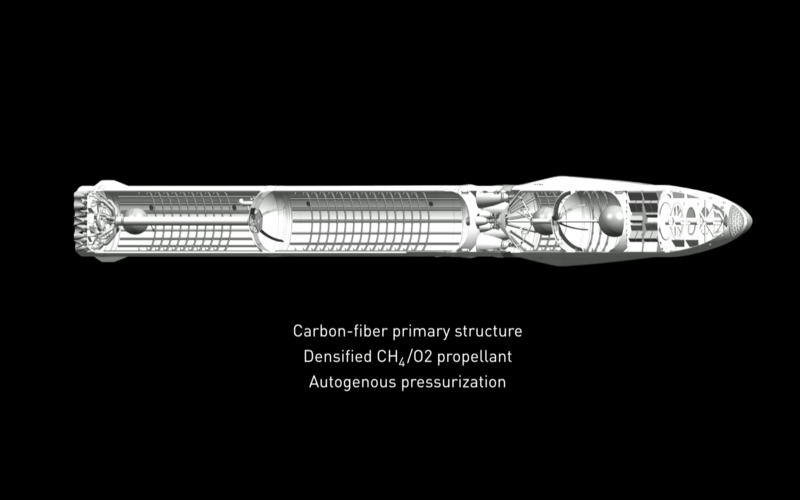 I really don't think Space X is in anyway capable of mayking this and having profit in an intelligent way. What about all the Health issues like radiation, muscular distrophy and bone loss (not only on trip but also in martian gravity). I think it's fascinating but a bit of an obsessive way of looking at the problem. The dates are far optimistic, going to mars is not like going to the moon and we would be barely capable of making a scientific base on the Moon by the dates they manage for Mars. By the way, what about telecomunications? they would need a court of martian telecomunication satellites and probably an entire new Deep Space Network on Earth to allow the colony be in good comunication with Earth (big streams of data would need to be managed for sure). 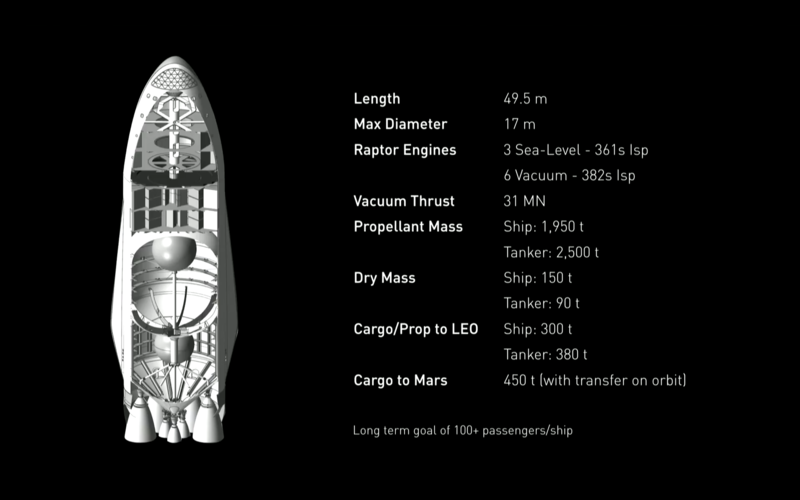 There are too many issues to overcome until we can make even the simpliest of landings with humans on Mars. This is not intelligent. This is obsesive and a very unscientific and childish attitude to venture into space. 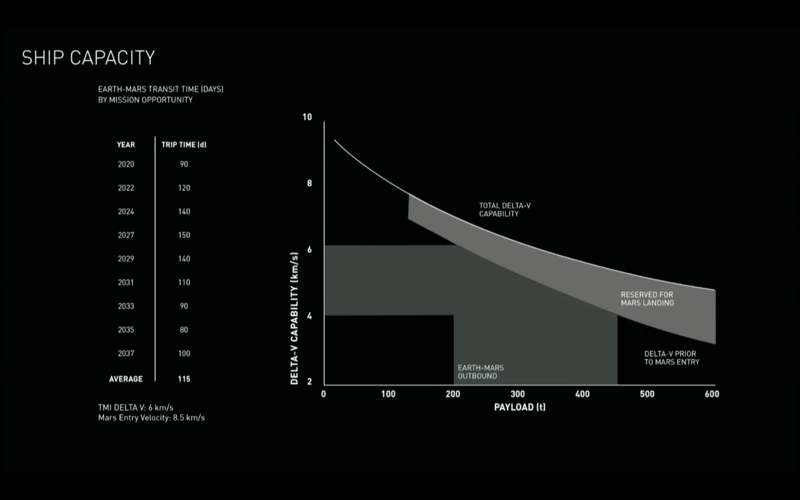 By the way, Musk claims that he can develop a million-person-strong colony on Mars in 40 to 100 years!! What kind of crazyness is that, science is jawdropping but not fantasy. Lets say it takes 100 years to put a million people on Mars; that means 10000 persons each year. 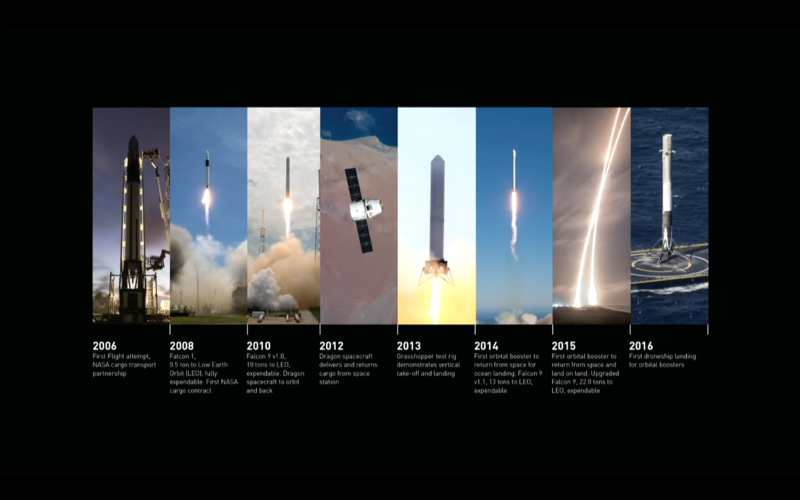 But since we need to lunch in the launch windows (1 every two years) this means that in the years of launch windows we would have to lunch 20000 persons. 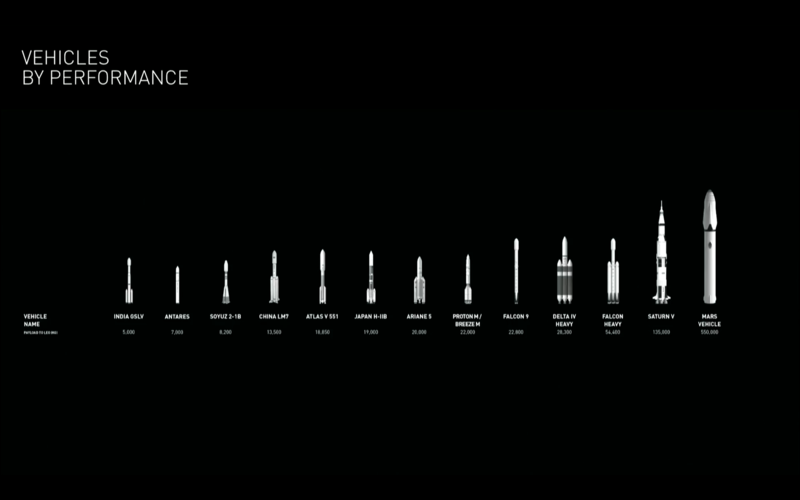 In fact they wouldn't be distributed homogenously in all that year because launch windows for Mars are narrower than 1 month typically. So you would have to lunch 20.000 persons in a month every 2 years to accomplish the 1 million colonial habitants in 100 years. 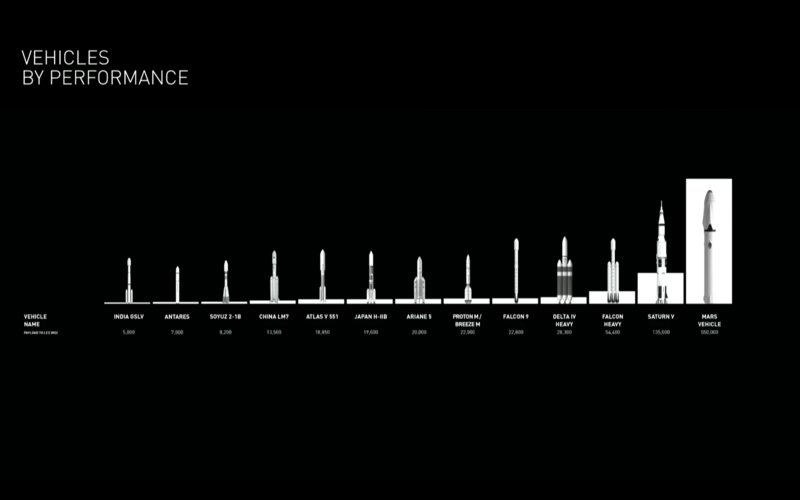 Considering 100 people per lunch (as stated by Space X) it would mean 7 launches to Mars per day!! 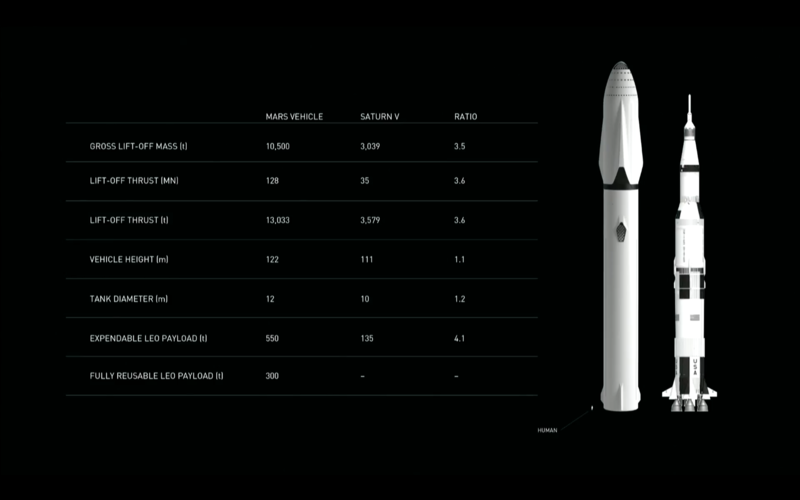 1 launch every 3 hours!!! Does that really makes sense? Is that even economically feasible for the entire world economy? What is the goal of putting 1 million people in a inospitable desert planet such violently fast? Well, you might say, people would born on Mars during those 100 years. Well, US birth rate is 14 for every 1000 persons each year, and US mortality rate is 8 persons for every 1000 each year. That means that the US population increases by 6 persons for each 1000 every year. 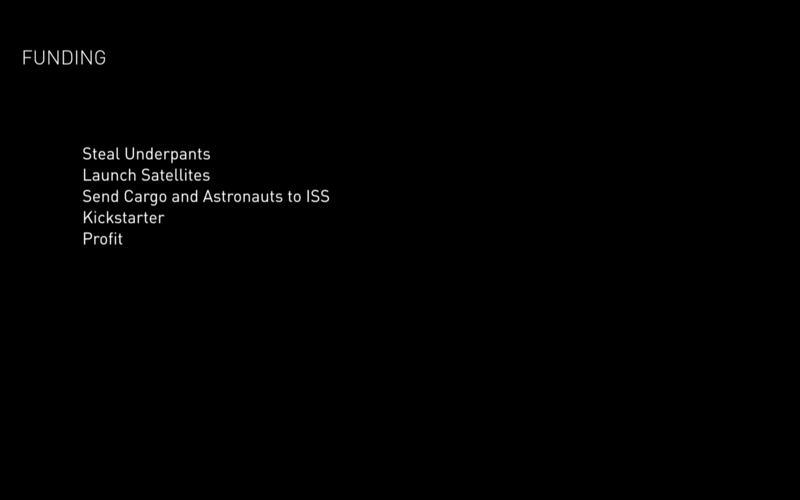 On a martian scientific colony we would espect to have less mortality but also less births so lets continue with this number of 6 new people in total each year for each 1000 persons. 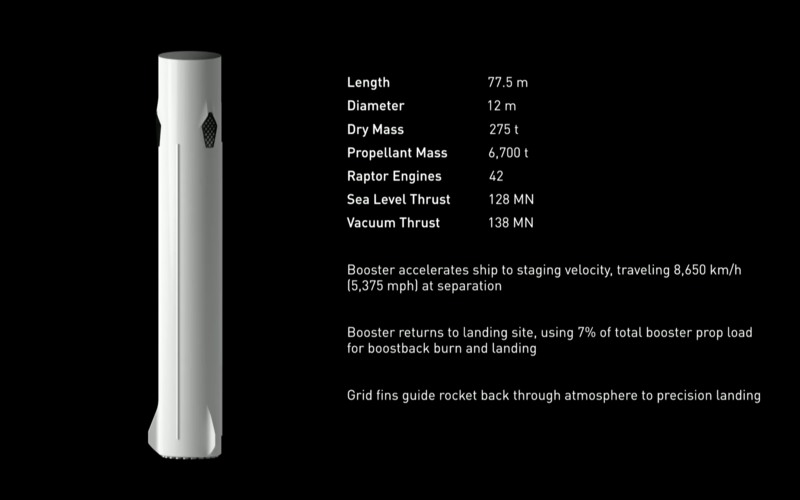 So, even considering that; The launched people would still needed to be 15.314 per launch window, still 5 launches per day during a month every 2 years. Even with the rates of natural population increase of Niger (the biggest one in the world), it would take 6.976 persons launched from Earth in each window, or putted in another way, still 3 launches per day during the lauch windows!!! And that is considering the 100 years span and a scientific base full of very, very sexually active people (nigerian astronauts). No prob if they are from Niger . 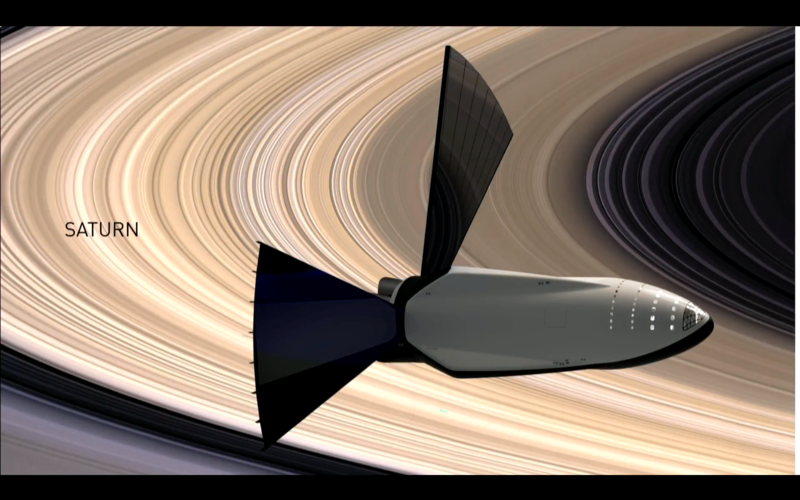 December, 2022: Maiden BFS voyage to Mars. Carrying only cargo. 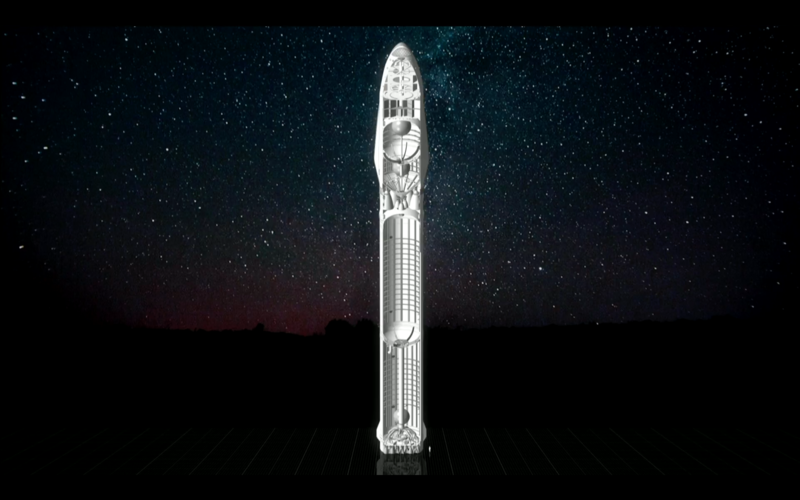 This is the spaceship Elon wants to call Heart of Gold. 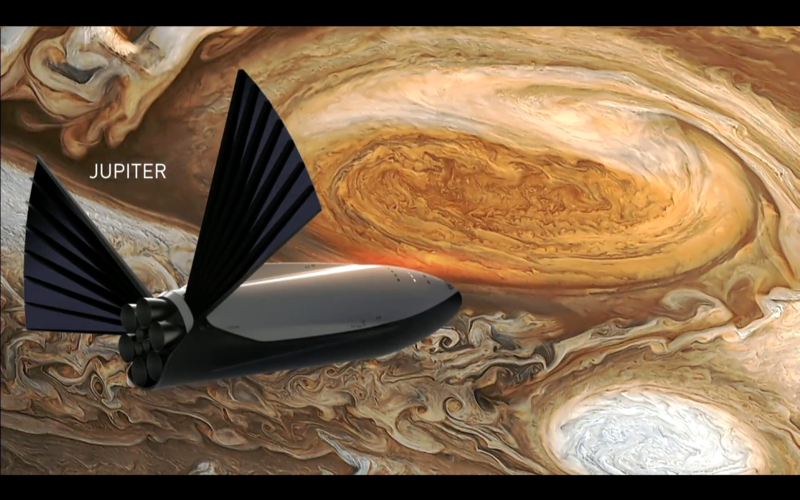 January, 2025: First people-carrying BFS voyage to Mars. I'm continually freaking out about how awesome the possibilities of the ITS are. You naysayers are totally right that it's hard to believe, but we're in a hard-to-believe era right now. 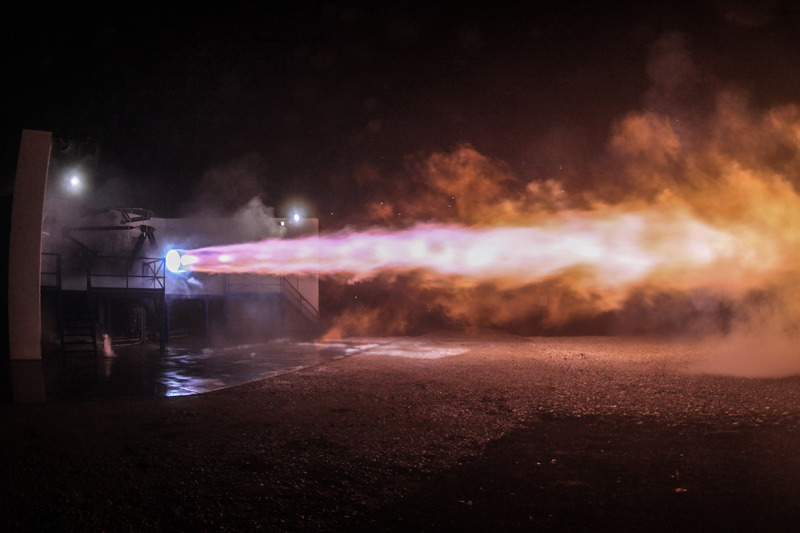 I've seen SpaceX and Musk achieve the impossible before, so I'm not going to count this thing out in the slightest. 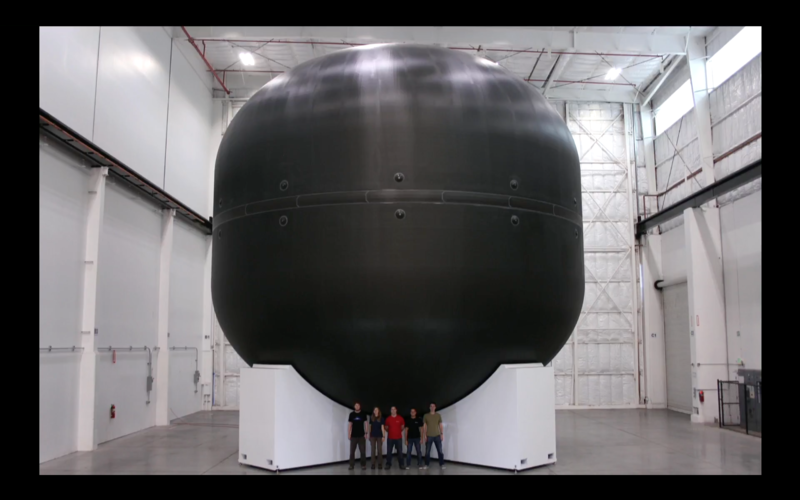 The amount of energy this thing has to expend to go to Mars so quickly and land is roughly twice what it would need for a leisurely cruise to the Moon, followed by a landing with 168 passengers, some sightseeing, and a return to Earth!. 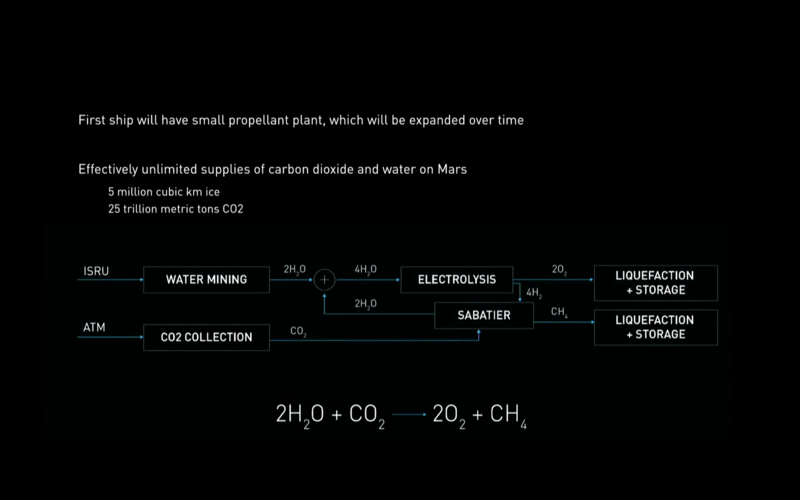 In his presentation, Elon Musk listed off potential further destinations enabled by refuelling the ship on Mars and/or elsewhere. I want to visit Titan someday. 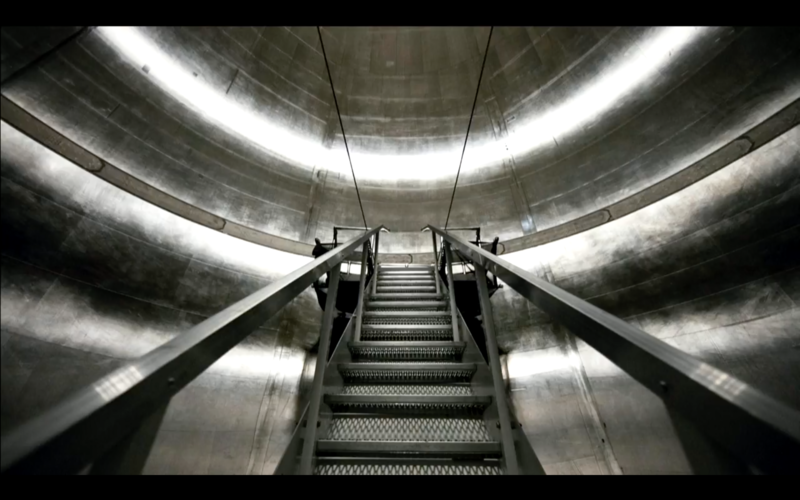 I want to take some cafeteria trays out into the methane mist (which the ship can refuel just by breathing in the atmosphere), flap my arms and fly. I want to soar over hydrocarbon lakes and splash through christmas-ornament-sized acetylene raindrops that boil on my helmet visor. 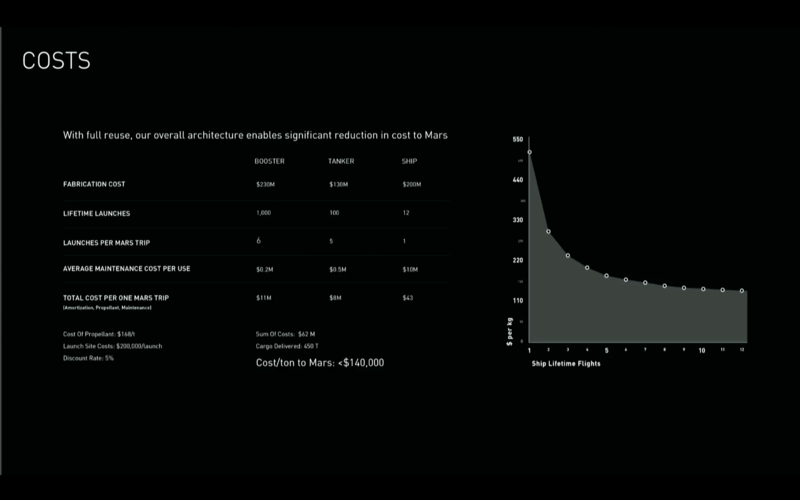 After viewing Musk's presentation I'm left with the impression that he's wildly underestimating the challenge of utilising the resources on Mars. As for the trip to Mars, well, it may be possible within the timeline he gives provided unlimited funds and that nothing goes wrong, but in reality funding will be a problem and things will go wrong. Even getting water on Mars is difficult. It's underground, but it's not like blue ice ready to melt. It's more like ground frost or best case morainelike. 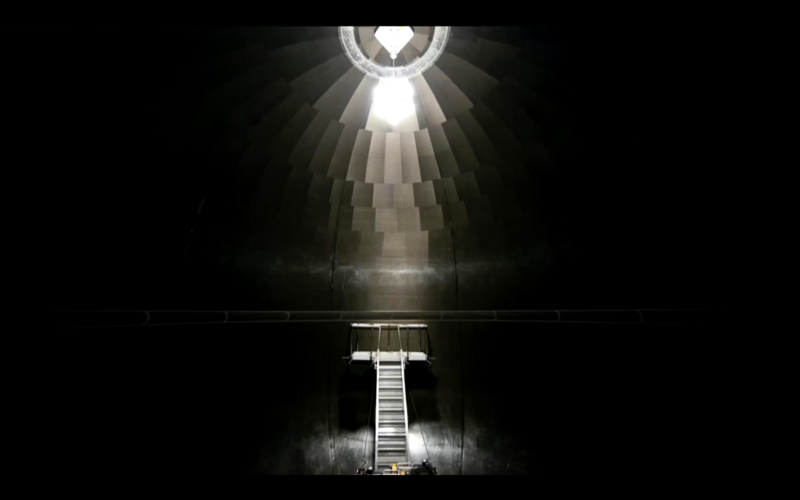 Further, it's saturated with perchlorate salts making it toxic. Even the dust on Mars will likely be a serious health issue complicating EVA's due to the perchlorate chemicals. Everything is going to require a lot of energy, and I'm struggling to see how solar panels are going to be practical at all. 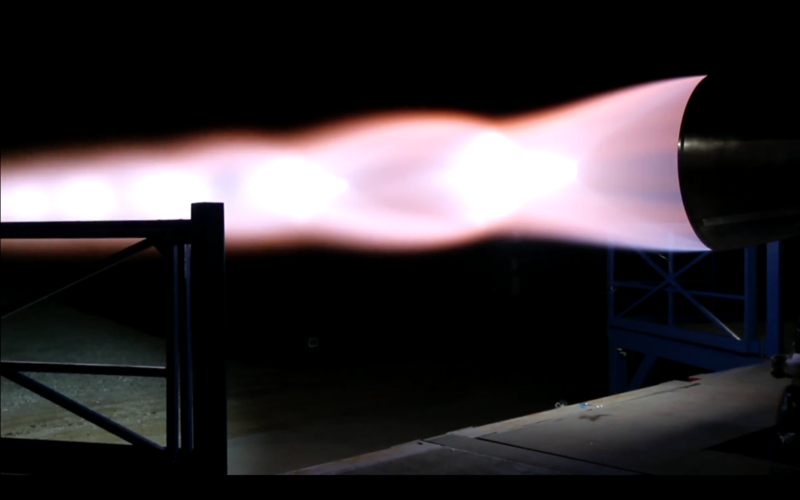 It doesn't make sense to be to populate Mars before we have portable fusion energy fixing most energy needs. Exploration and research wise a visit to Mars makes some sense. But not settlement. It makes more sense to populate Earth's ocean floors if we just want to expand. It makes more sense to populate Earth's ocean floors if we just want to expand. 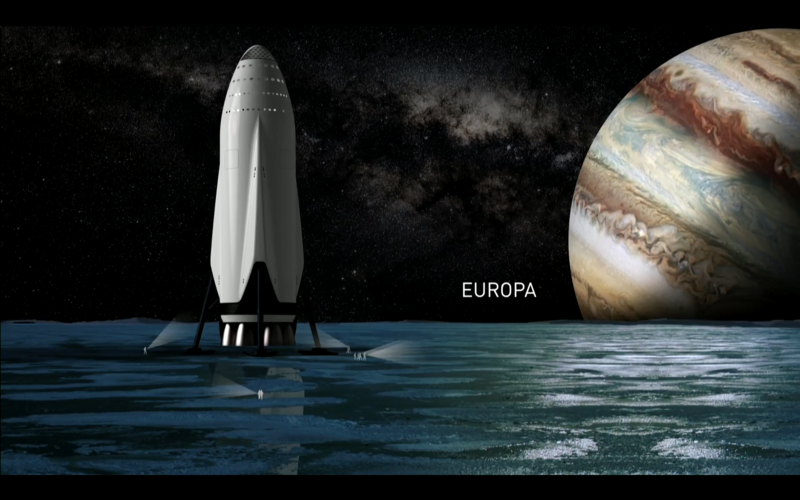 That wouldn't help with a planetary existential event, which is Musk's purpose for going to Mars. true, midtskogen, imagine earth will be in danger. instead of all humans die we will ever more humans on other planets.